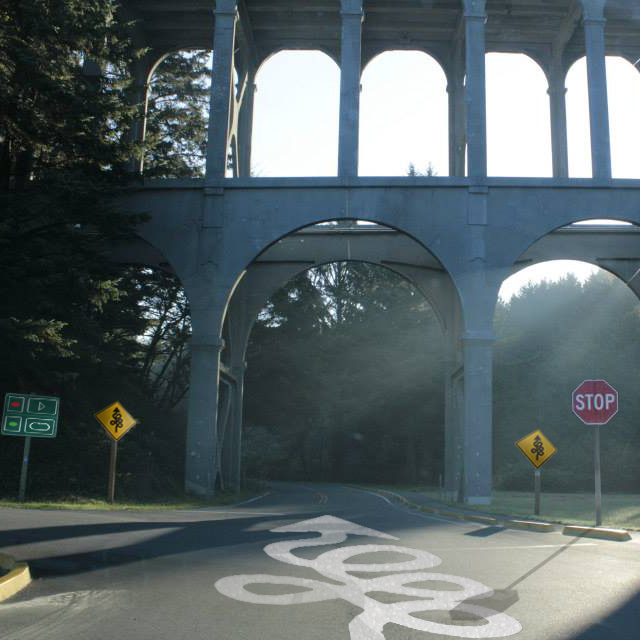 This Looptober has been packed with festivals up and down the western edge of the USA. From Colorado and Nevada to Washington and Oregon, live looping artists have presented their personal brand of loop-based music. This week and coming weekend, California hosts the 15th Y2K International Live Looping Festival, and the following Wednesday and Thursday, Long Beach hosts the SoCal Loopfest. 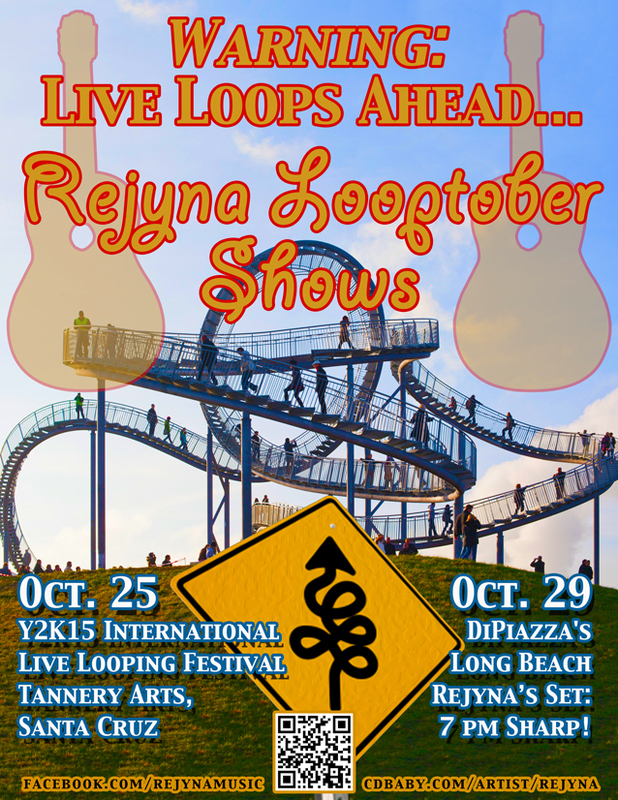 Rejyna will perform her set as part of the Y2K International Live Looping Festival on Sunday, October 25 at 3:00 p.m. at the TANNERY WORLD DANCE & CULTURAL CENTER, 1060 River Street #111, Santa Cruz, CA, 95060. 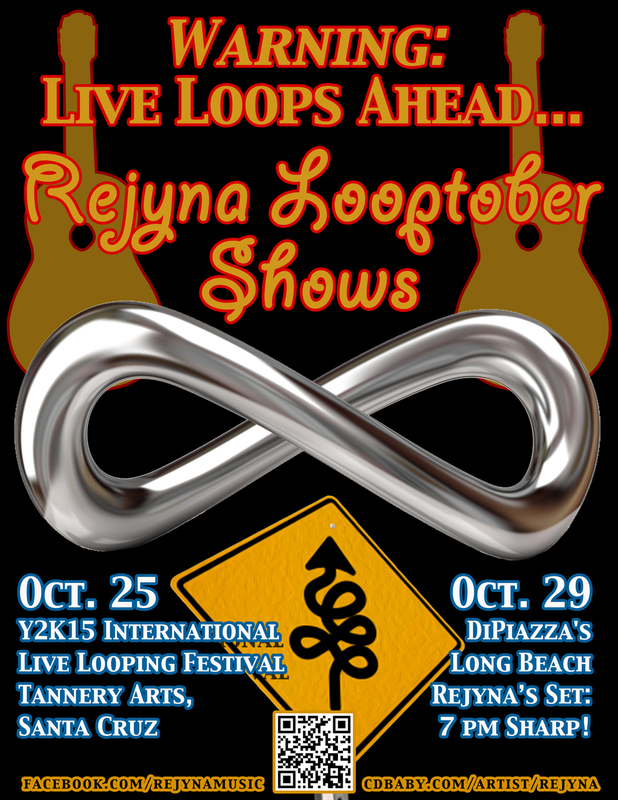 Rejyna will kick off the 2nd night of the SoCal Loopfest on Thursday October 29th at 7:00 p.m. at DiPIAZZA’S, 5205 E Pacific Coast Hwy, Long Beach, CA 90804. 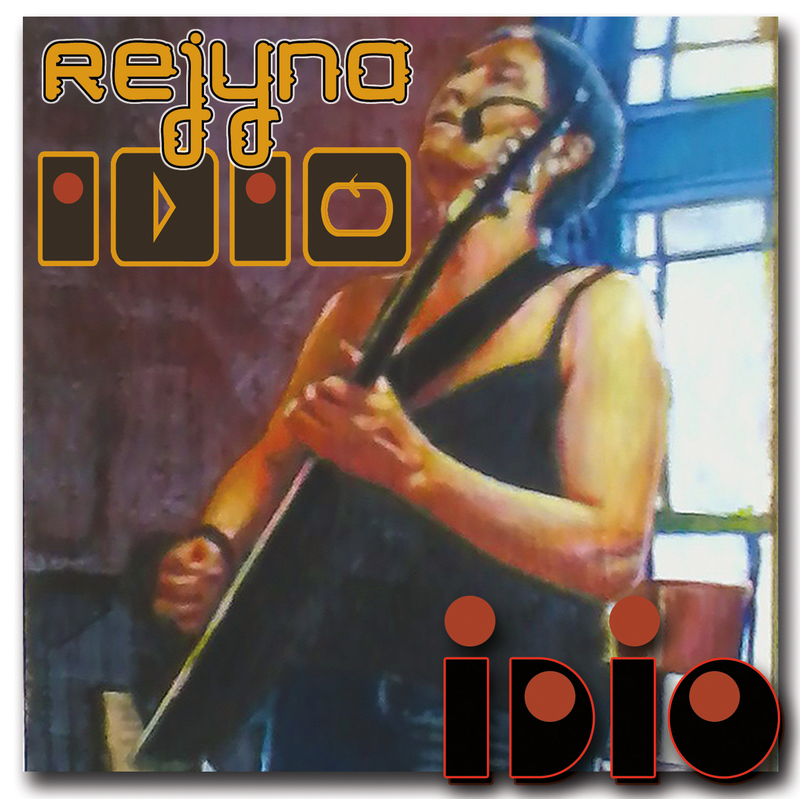 ‘IDIO’ features rock, folk, metal, prog and world styles with adventurous guitars, emotional vocals, tasty drums and percussion, and lyrics of reflection – spiced with social topics and sprinkled with hope! 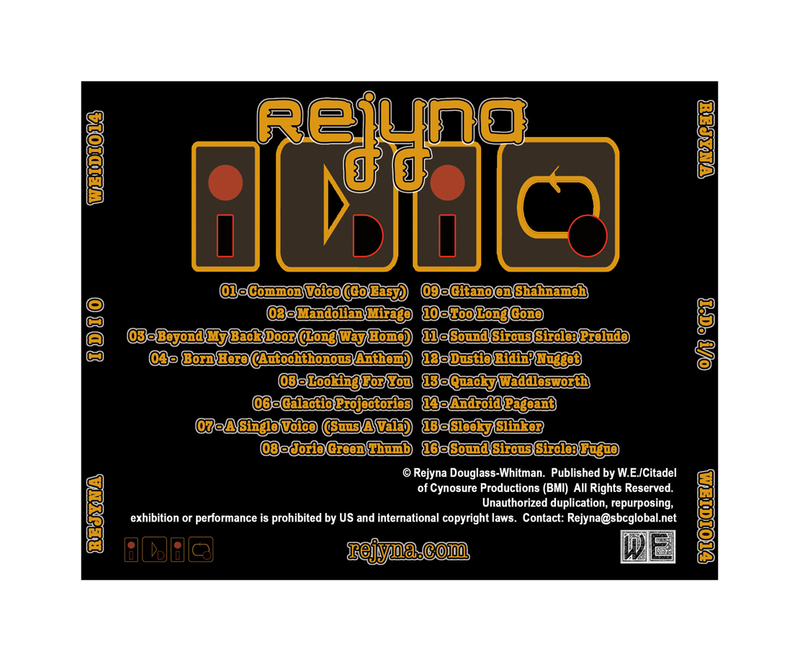 The music of IDIO was spontaneously recorded on a single DigiTech JamMan Solo. Nothing was written in advance, and yet, after creative stitching in SoundForge and with the addition of Rejyna’s voice and lyrics, the result is cohesive and directional – even if no two songs sound like they’re from the same genre!